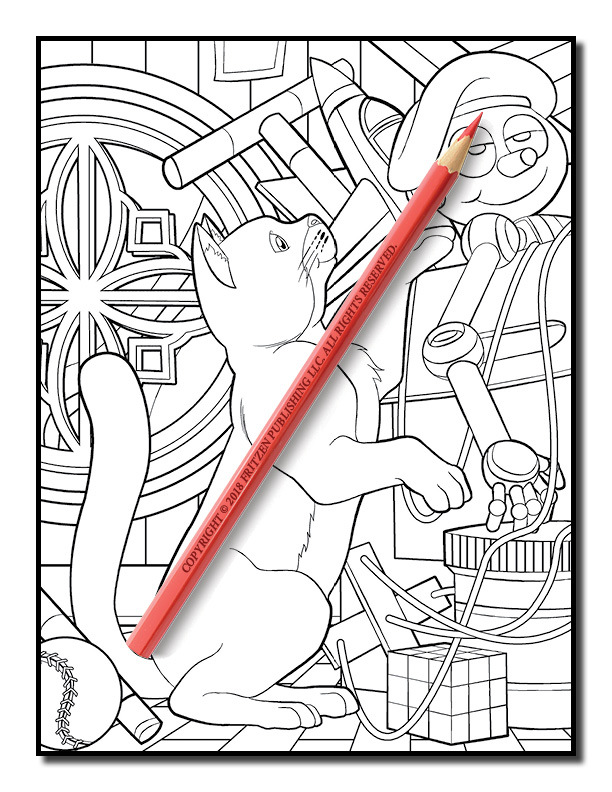 Cat lovers rejoice! 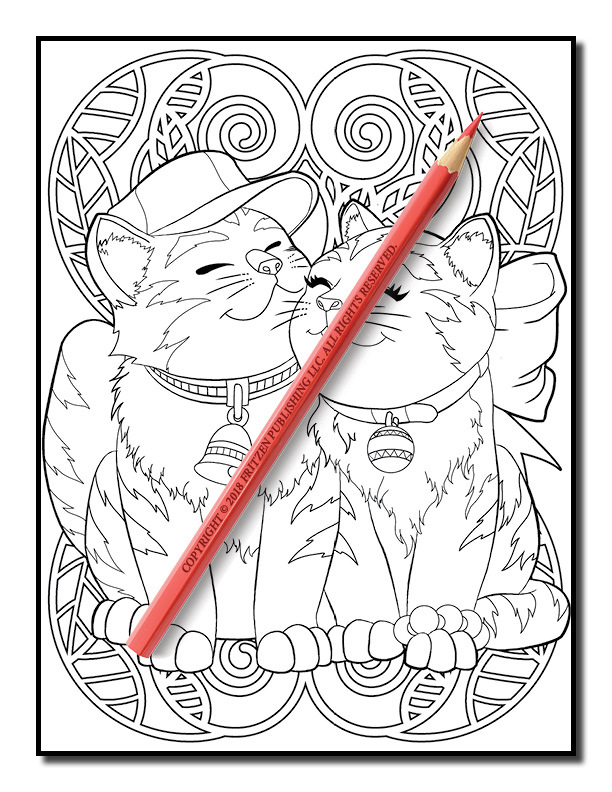 These super cute felines in this adorable coloring book from bestselling brand, Jade Summer, will make your hearts flutter. 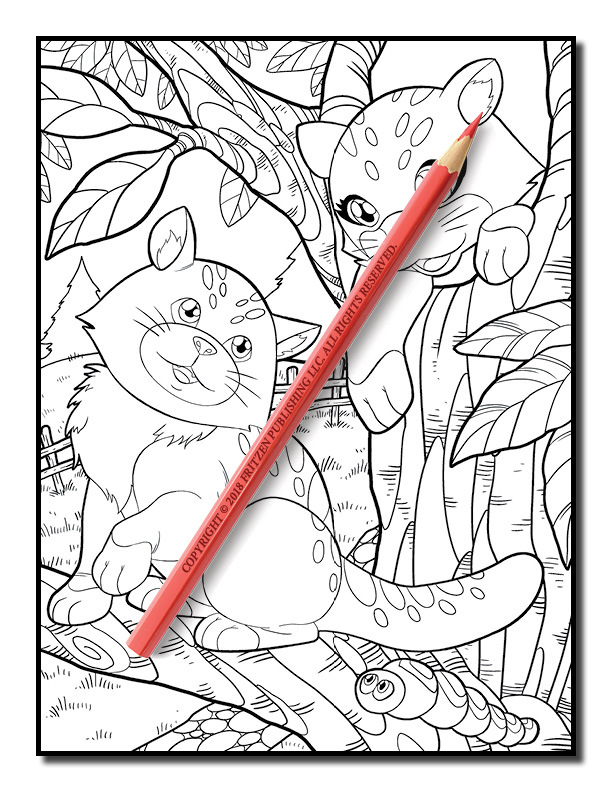 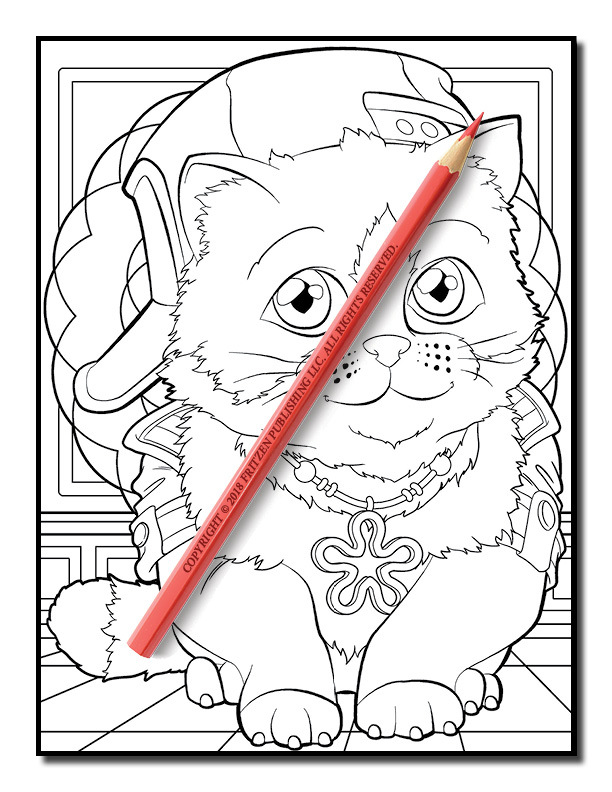 Our Cute Cats coloring book is bursting with the sweetest kittens and cats. 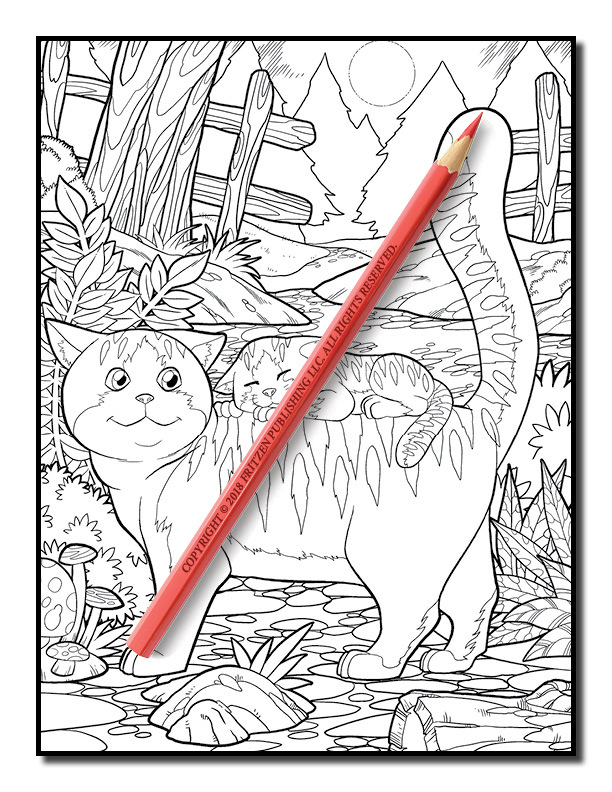 From fluffy tom cats to delightful kitties, each page has a wonderful illustration for you to enjoy. 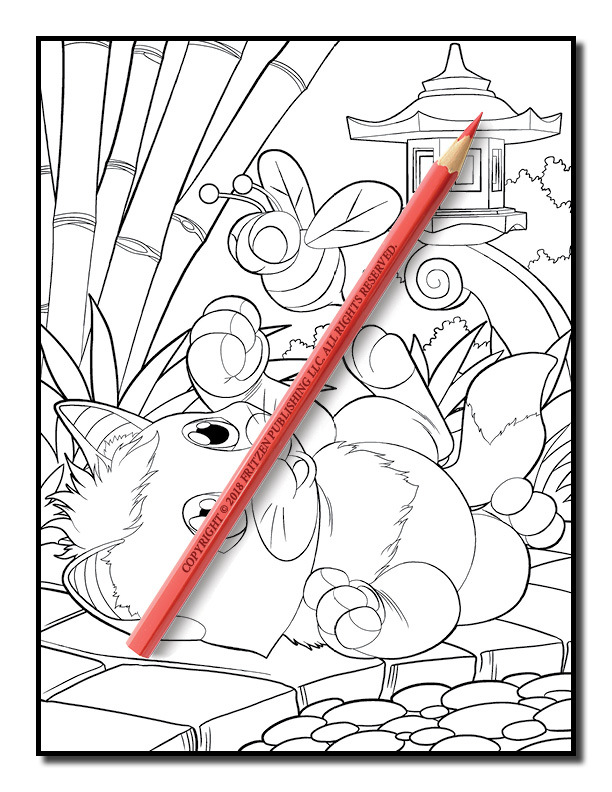 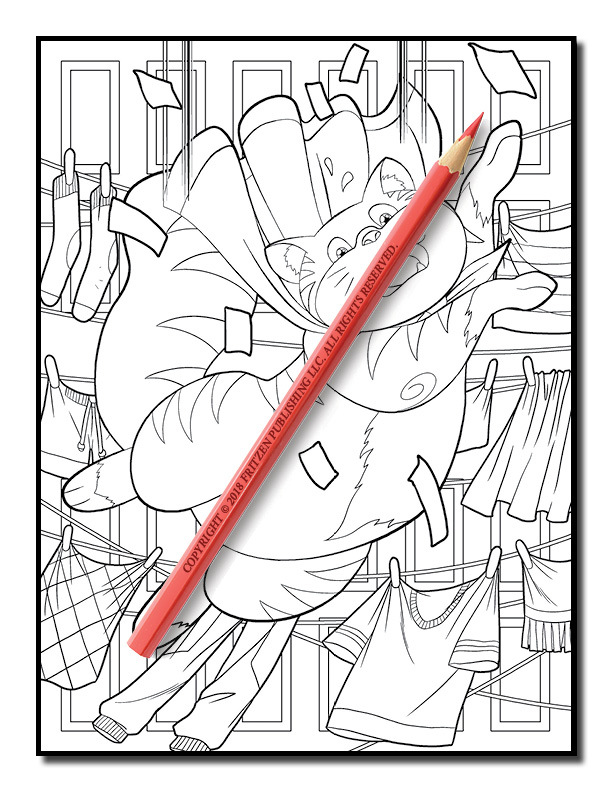 Color each image with your favorite hues and watch as they transform into your very own masterpieces. 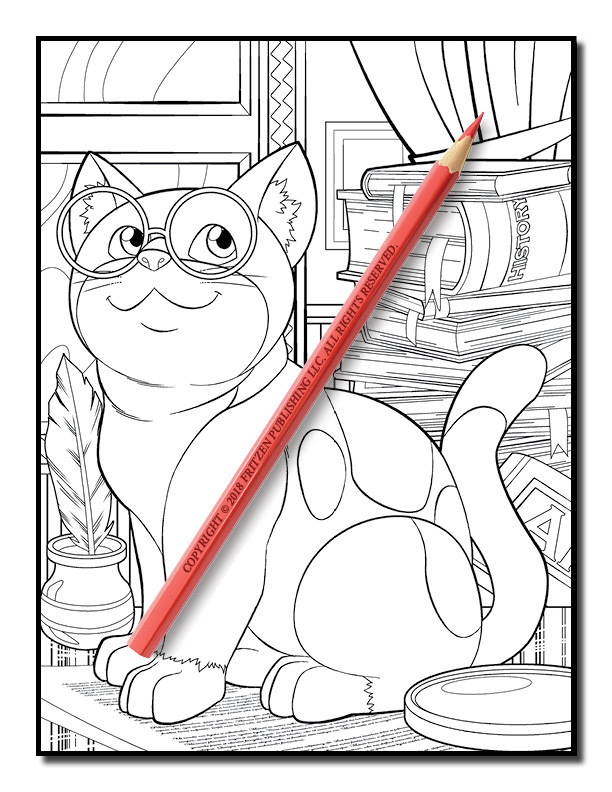 Our Cute Cats coloring book promises hours of fun and relaxation. 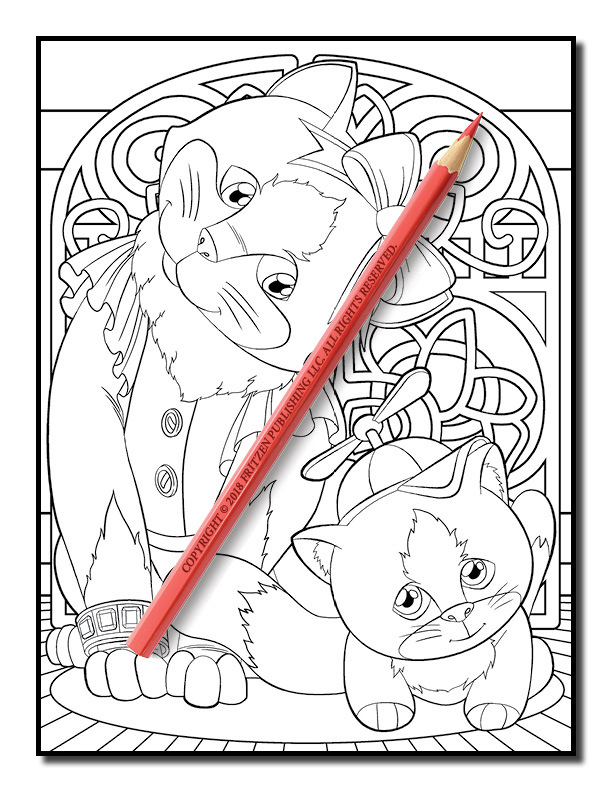 Both beginner and advanced colorists will relish bringing these charming cats to life with an array of shades. 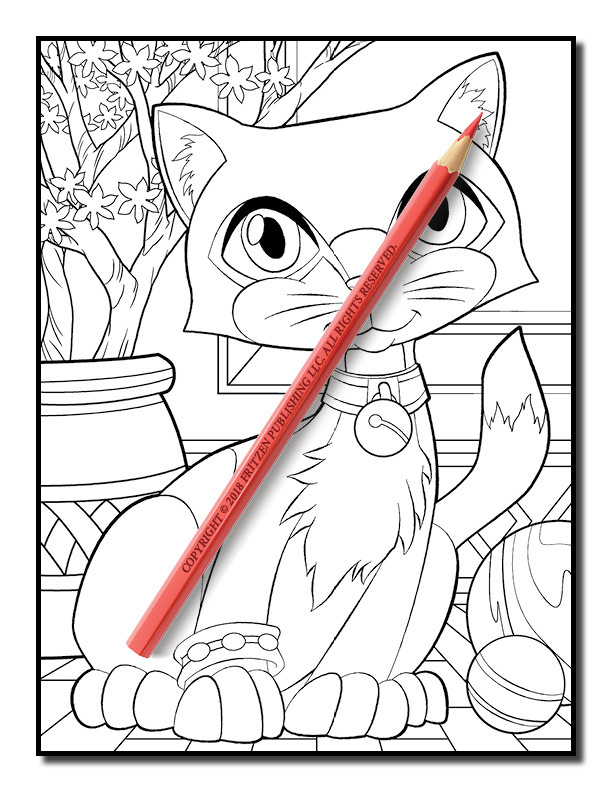 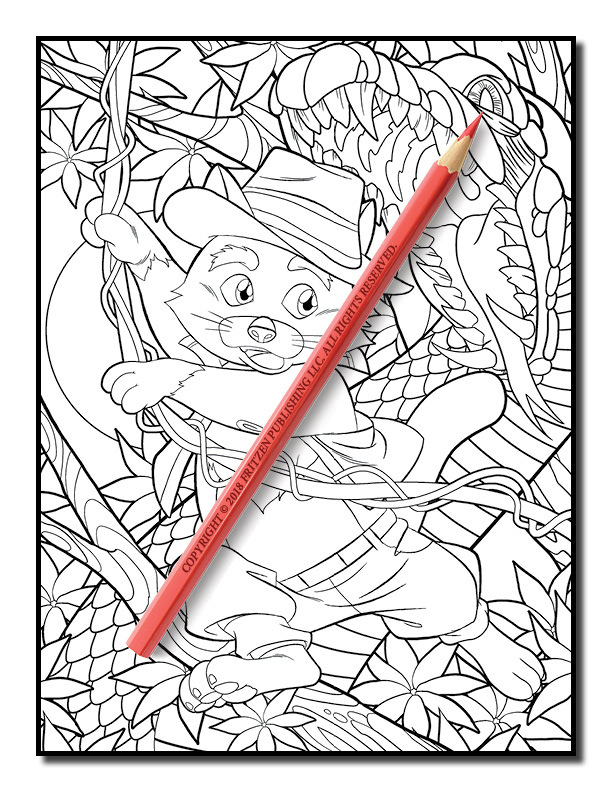 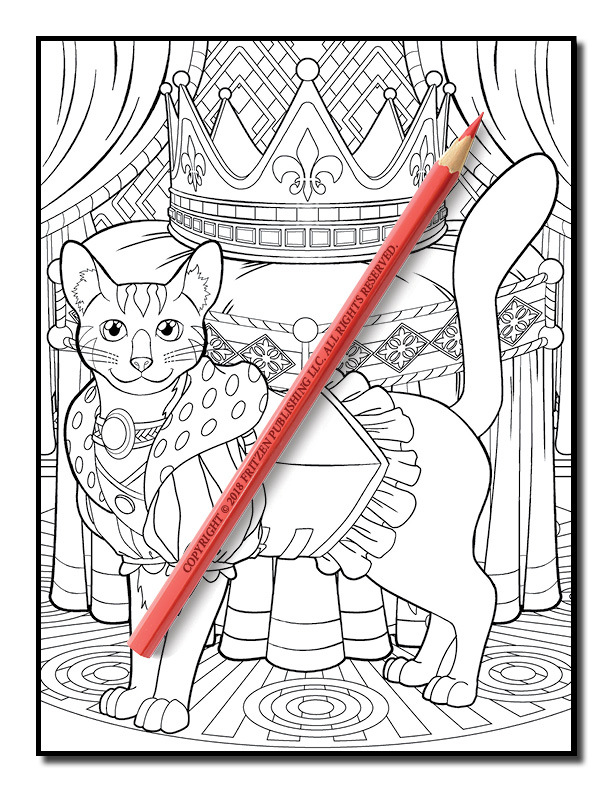 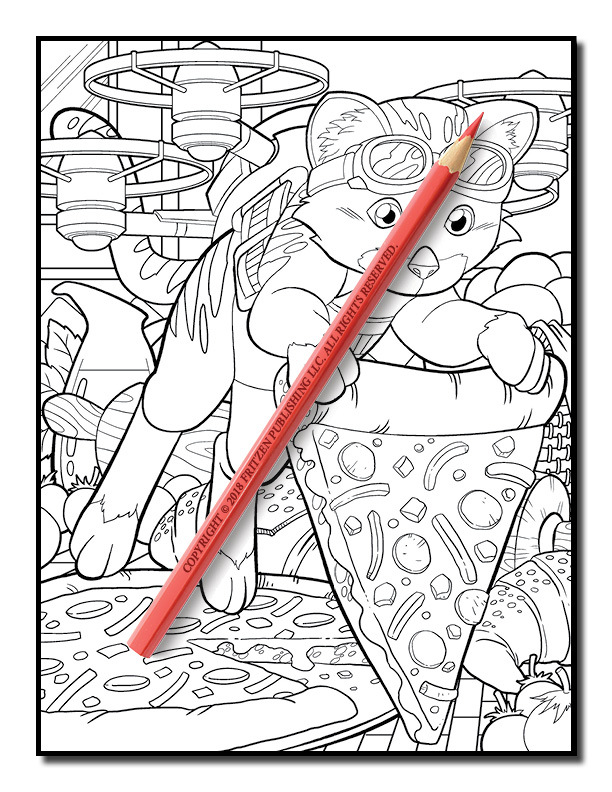 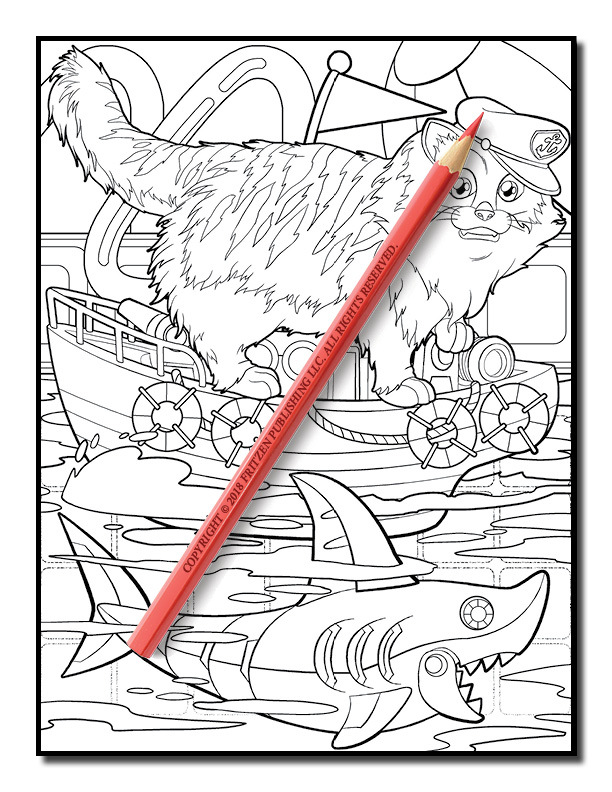 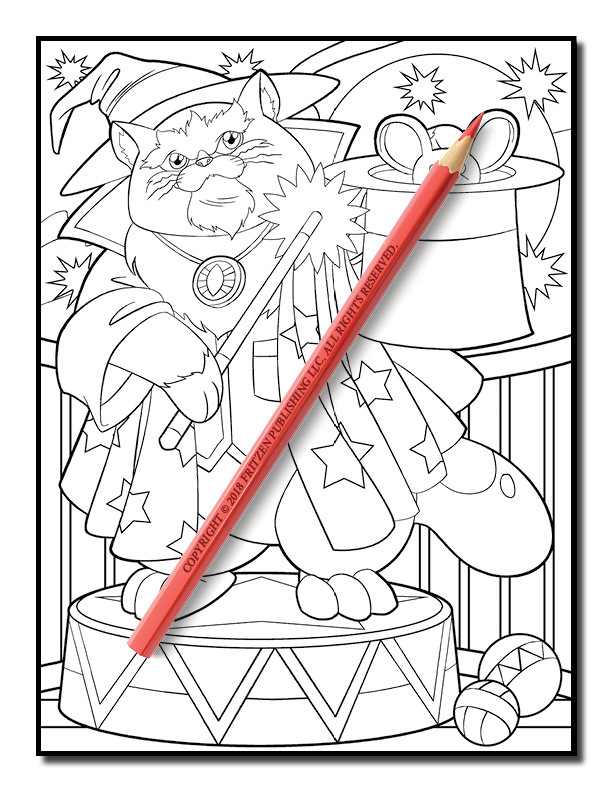 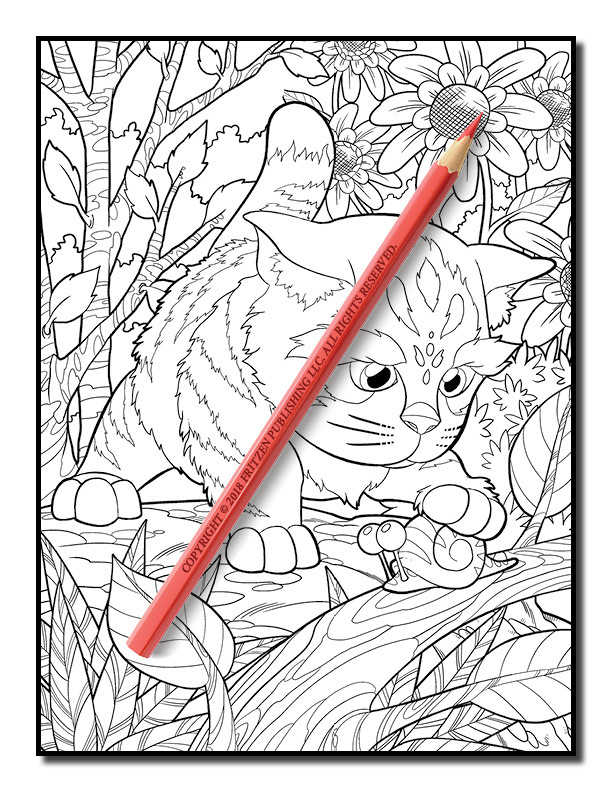 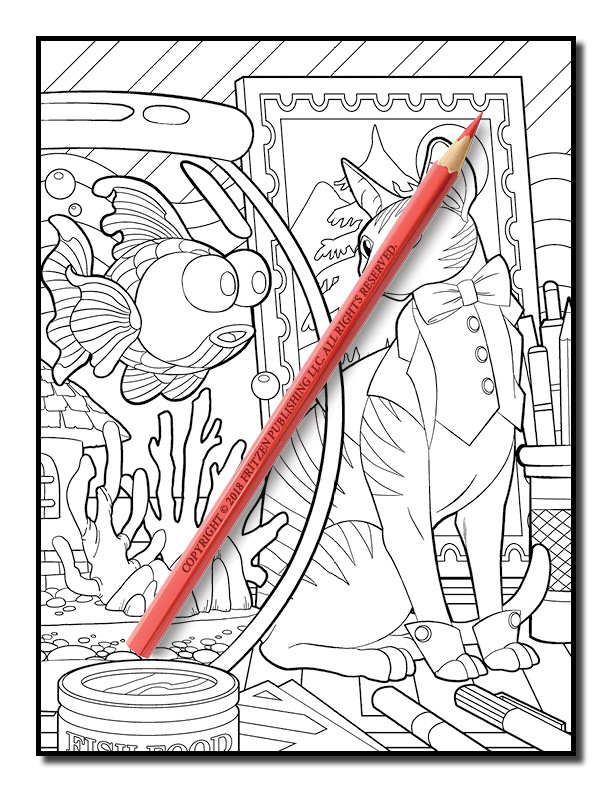 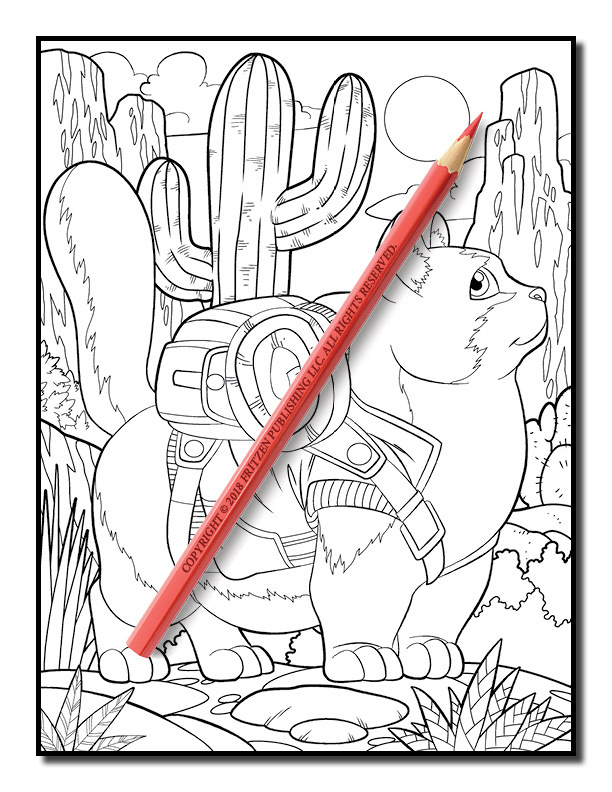 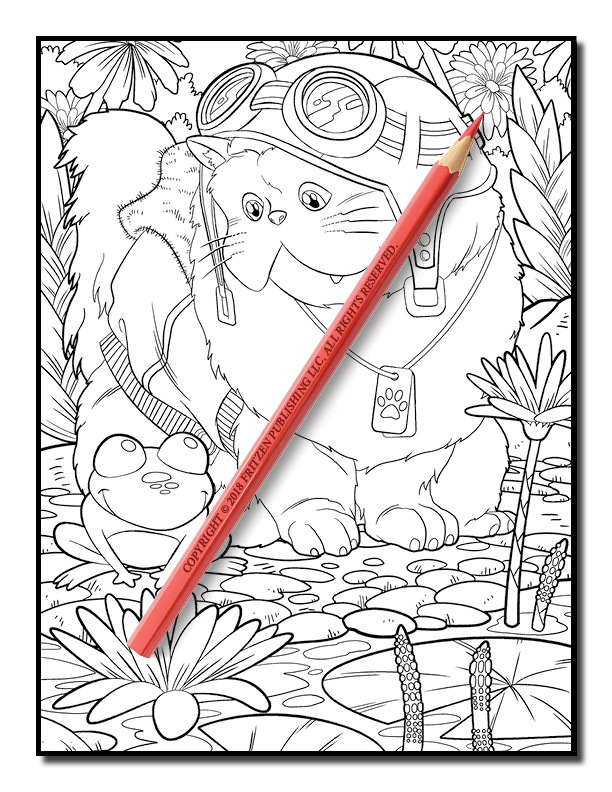 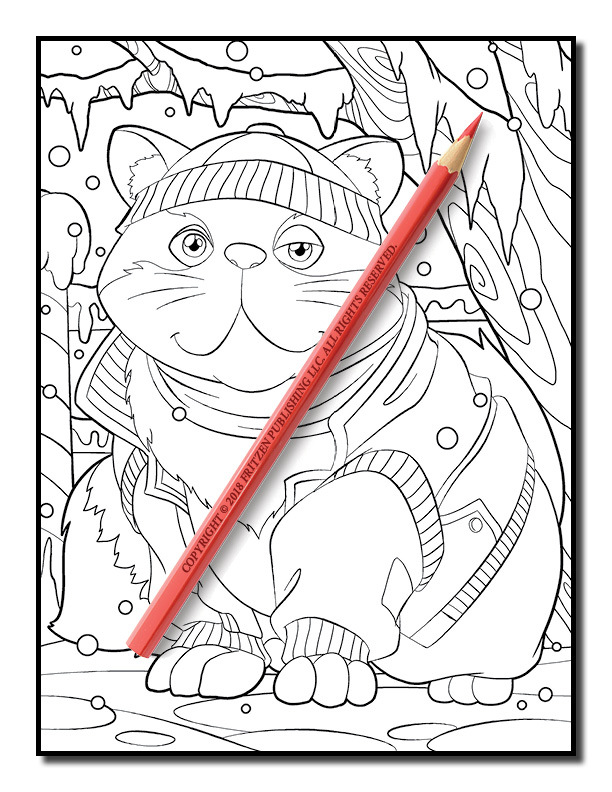 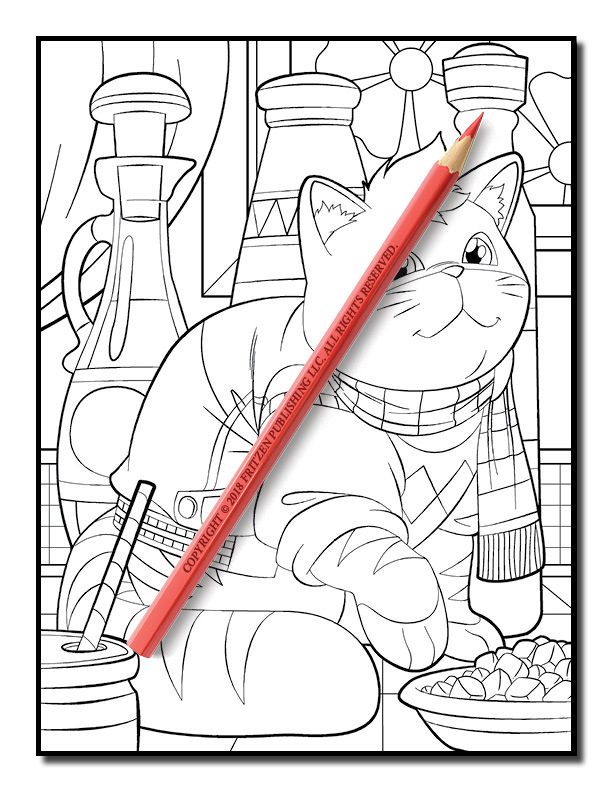 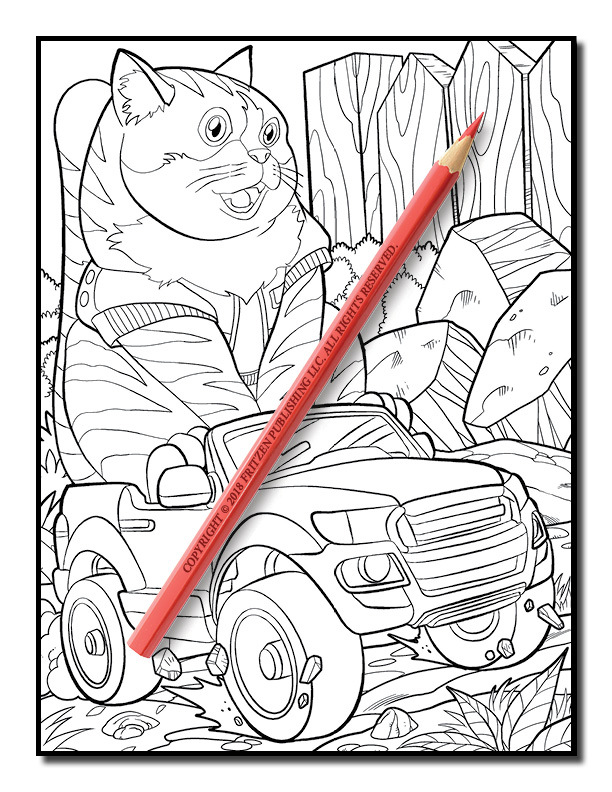 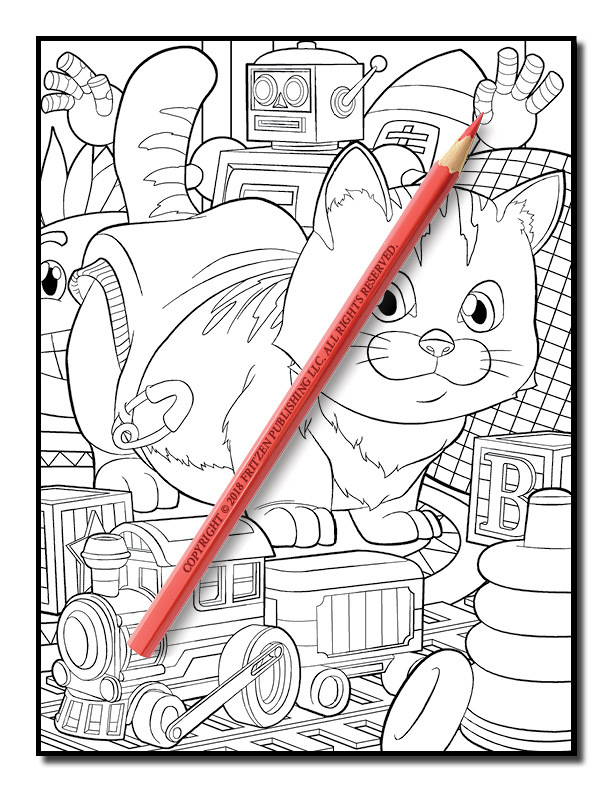 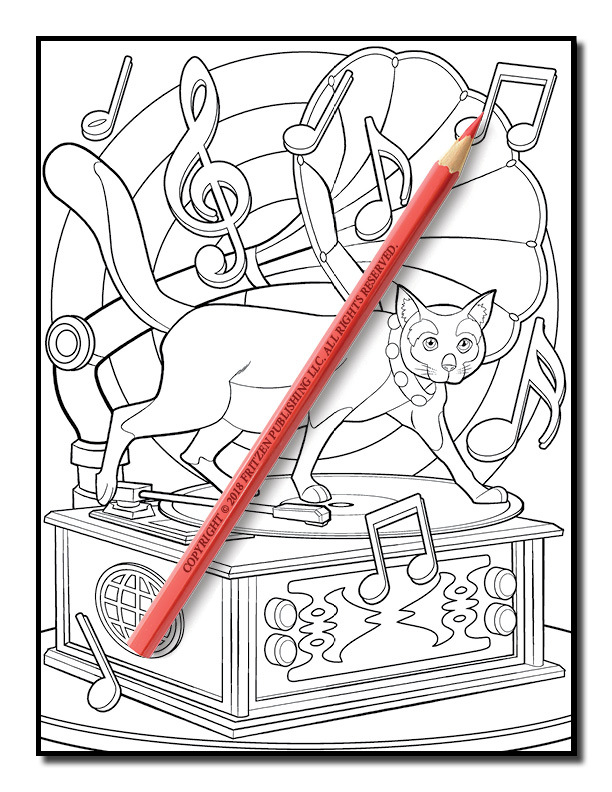 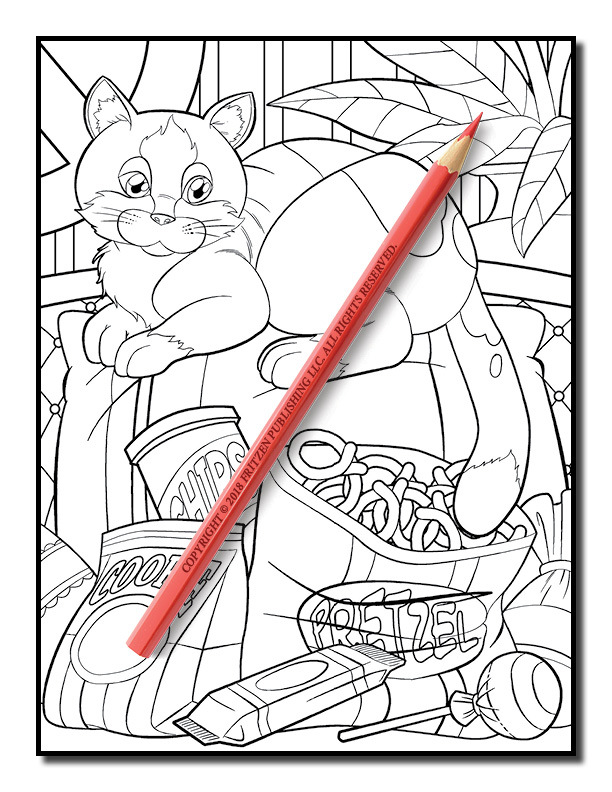 If you love cats, you’ll adore our beautiful coloring book.